You know you're supposed to be saving for your retirement years, but whose advice do you follow? A search on Google will turn up so many different kinds of personal financial advice, and some of it is definitely questionable. So, how do you know who to turn to? That depends entirely on your situation- we all need different types of guidance for different stages in our lives. 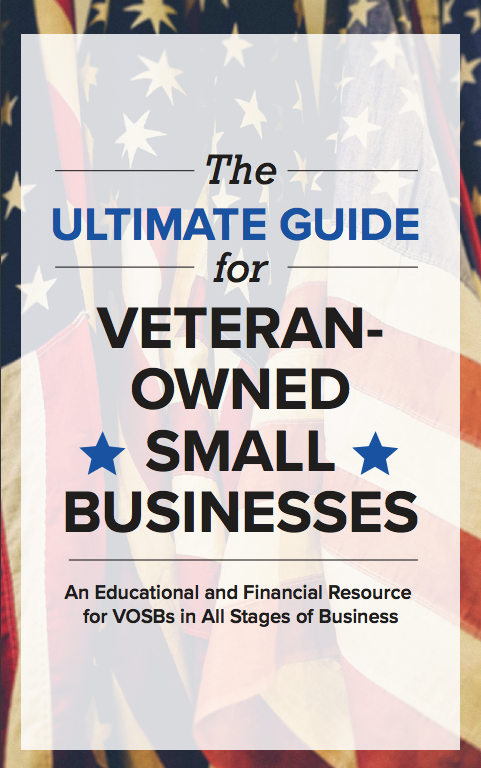 Are you fresh out of the military and venturing into civilian life? Did you just graduate college? Are you recently married or a new parent? Maybe you've had a 20-year career and have grandkids on the way. No matter your situation, these five personal finance influencers are the top names in the game for any stage of life. Dave is arguably the top influencer in personal finance, because he's well-versed in what not to do. By the age of 26, he had racked up about $1 Million in net worth, and two years later he was filing for bankruptcy. Since then, he's made it his life's mission to figure out how money really works, and pass that knowledge on to you. Dave covers all aspects of personal finance, and he's best for people who need help out of a financial hole or to reach the next rung. You can follow Dave on Twitter @DaveRamsey. Robert is the author of the best seller, Rich Dad, Poor Dad: What The Rich Teach Their Kids About Money - That The Poor And Middle Class Do Not, and has earned his reputation as a passionate advocate for financial education. Robert dishes timely advice and Bon Mots relating to taking control of your own finances. His business, Rich Dad Company, educates the public in business and personal finance through a series of videos and books. You can follow Robert on Twitter @TheRealKiyosaki. A true rags-to-riches story, Suze is probably one of the most recognizable faces on TV today. After she was ripped off by a stock broker, she learned on the fly how to become one, and quickly became a success- in the same office as the broker who caused her so much financial trouble, nonetheless. She has since moved on to talking about financial education, the importance of always knowing what your money is doing, and understanding how the markets work. She's about to launch a “Women & Money” podcast. Suze also has a children's book, The Adventures of Billy and Penny, that teaches children the true value of money. You can catch up with Suze on Twitter at @SuzeOrmanShow. MSNBC Code Forward Anchor Natali Morris is not only knowledgeable, but passionate about helping you achieve your wealth-building goals. Natali blogs regularly about personal finance topics like saving money on taxes and finding discount real estate investments. She dishes about the top (and bottom) performing assets, and why you need to keep or get rid of each one. You can catch up with Natali and her wisdom and wit on Twitter @NataliMorris. Though the name might sound ridiculous, Mr. Money Mustache knows what he's talking about when it comes to comfortable living and investing for the future. He and his wife retired early in their thirties, and have since been writing about how to raise a family and be financially successful at the same time. His blog is the response to watching his friends struggle with money while his family slowly built wealth living frugally. You can catch up with him on Twitter @MrMoneyMustache. 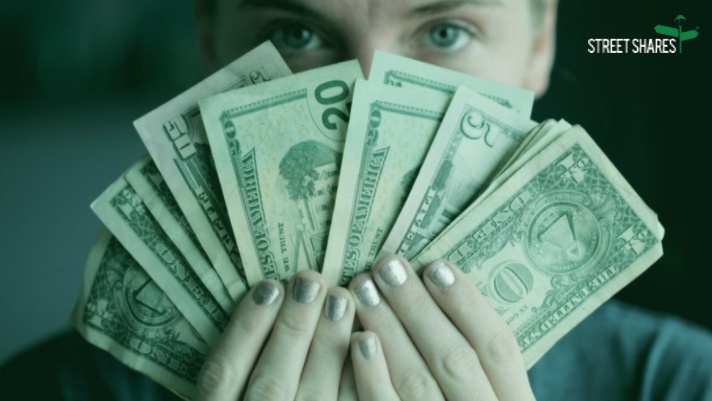 This is just the tip of the iceberg as far as knowledgeable personal finance influencers are concerned- be sure to do your own research to find the advice that's best for you! We've also put together a free downloadable monthly template to help you on your way to financial freedom. Click here to get your free copy today. This communication is provided for informational purposes only. It is not intended to be an advertisement, a solicitation, or constitute professional advice, including legal, financial, or tax advice, nor is StreetShares providing advice on any particular situation. This communication is not made, not does it imply any endorsement of, StreetShares or StreetShares products on behalf of any of the individuals named within.